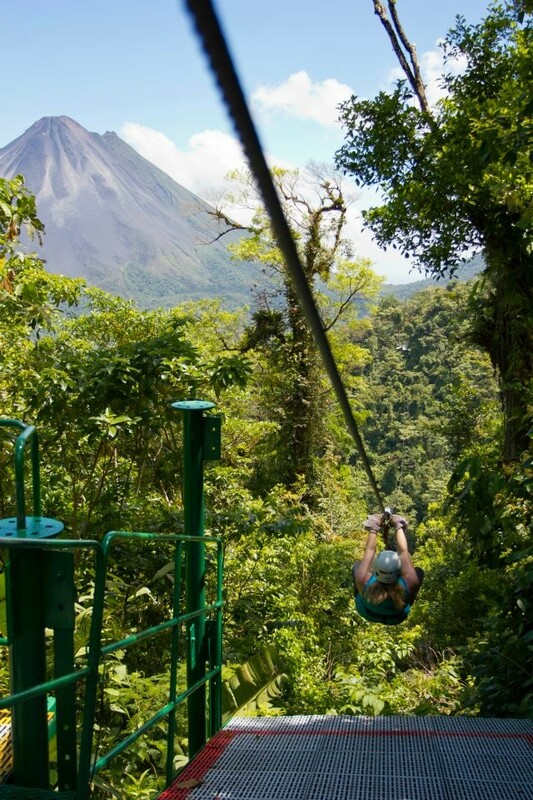 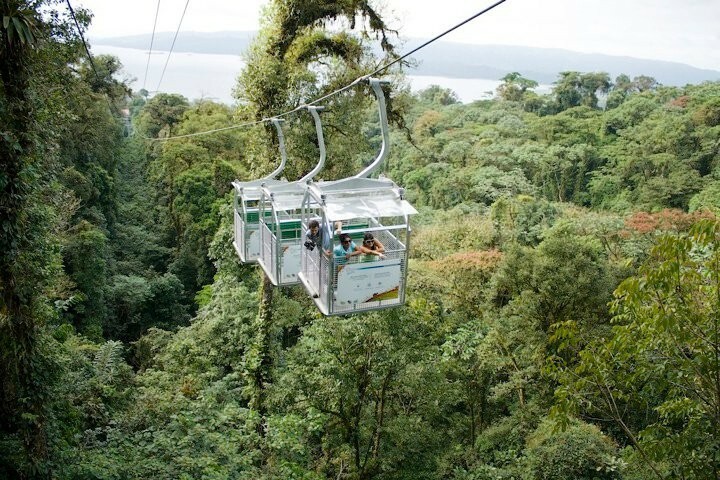 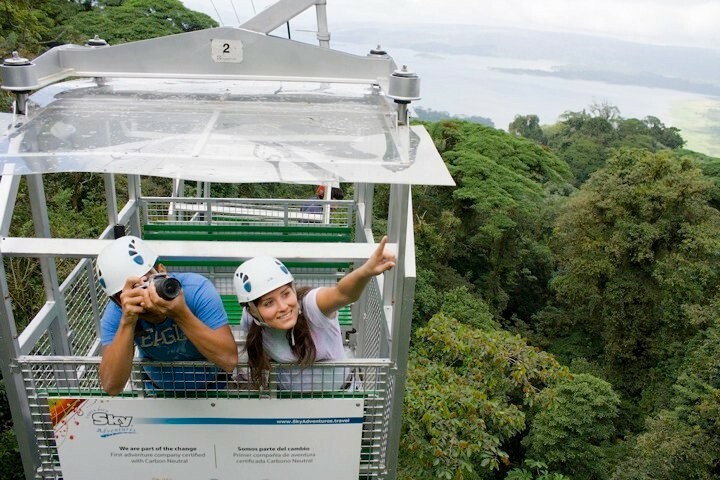 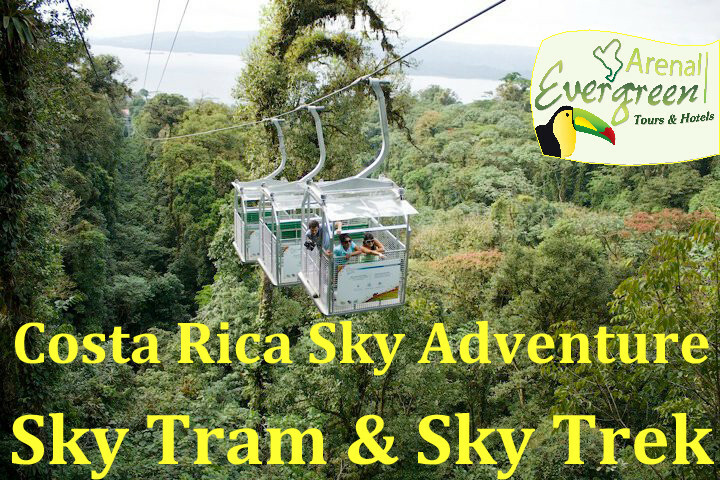 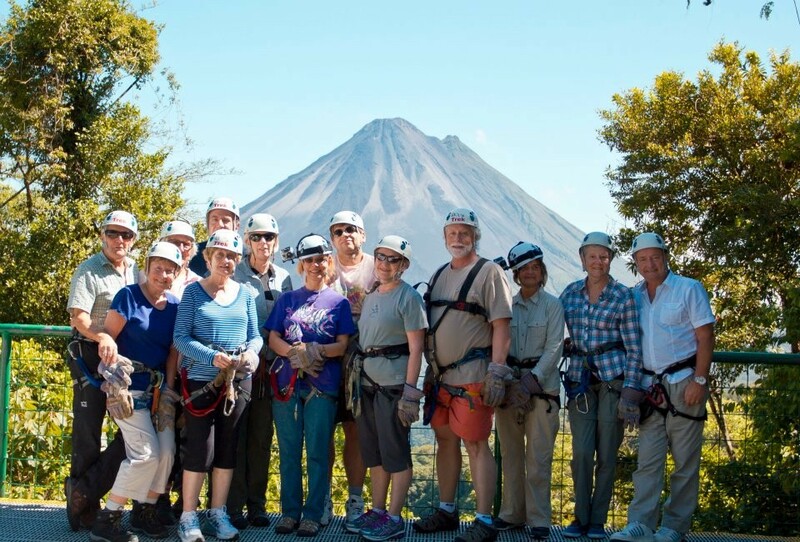 CR Sky adventure starts with a tour in the Sky Tram to reach the top of the Arenal reserve, from there you will enjoy the most spectacular view of the Volcano and the Lake. 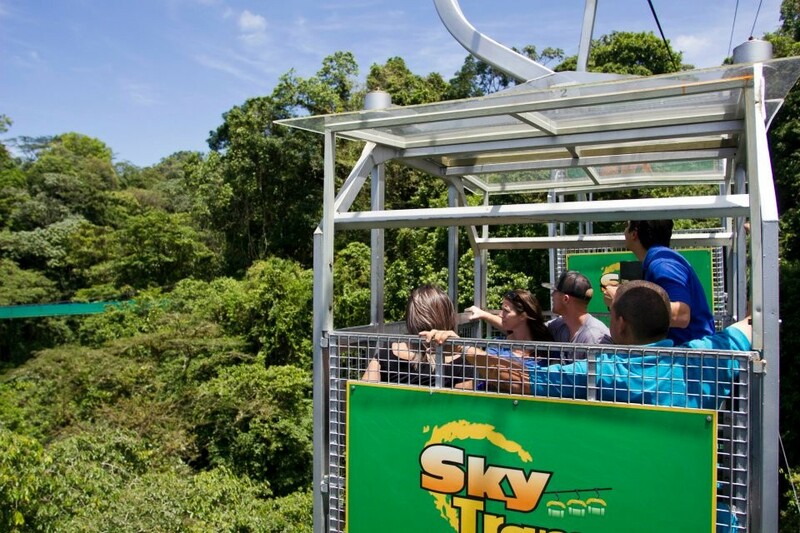 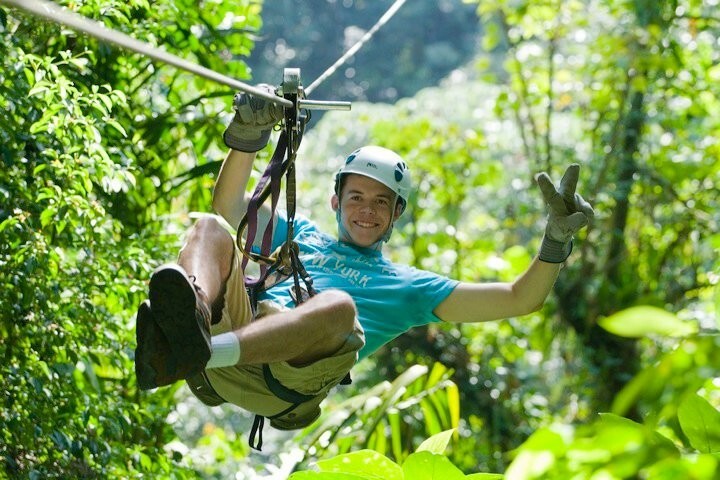 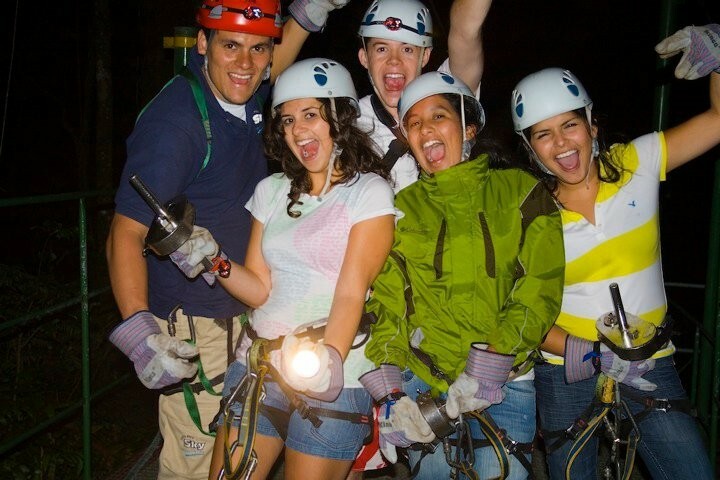 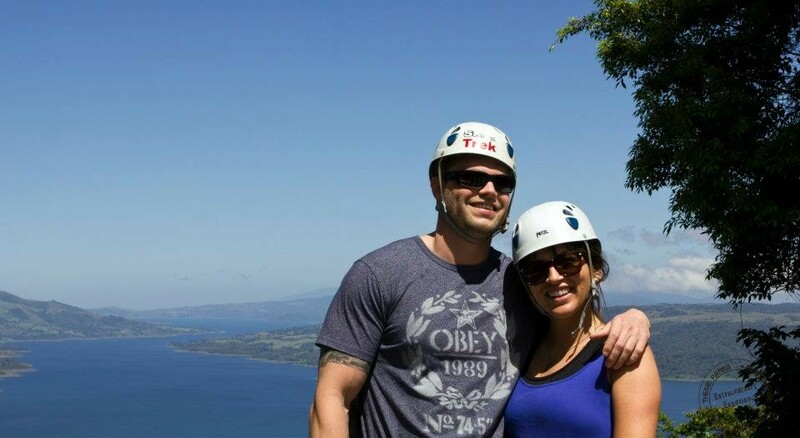 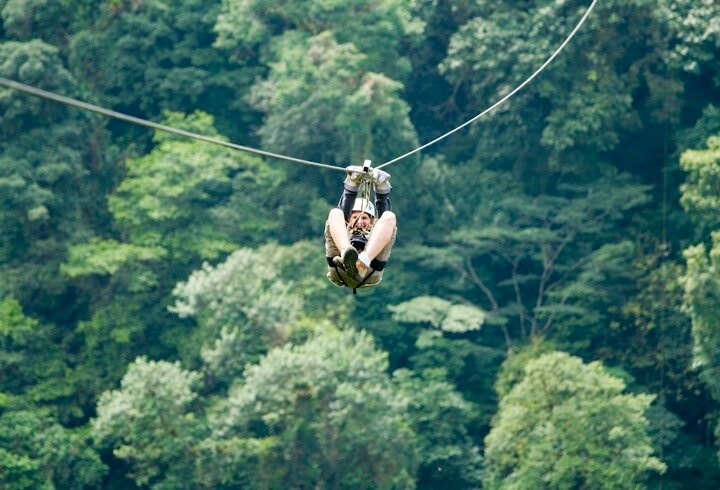 Then begins a tour of adventure full of adrenaline above the treetops, which consists on a system of zip lines, that allows you to observe the rainforest and its landscape from a different perspective, safely in an innovative and different system. 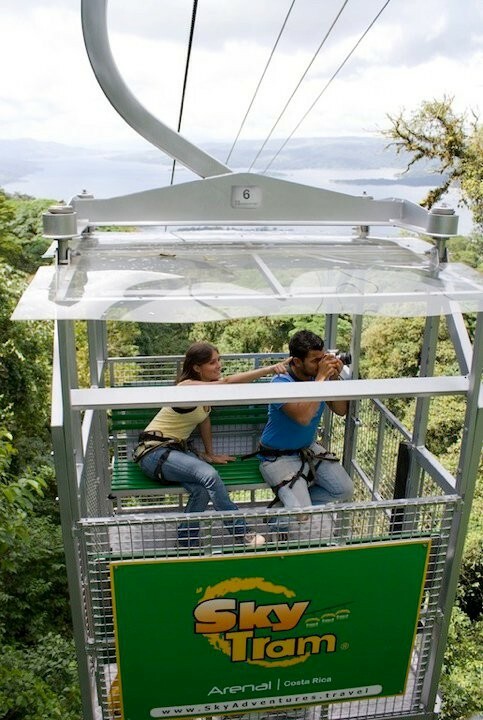 - Ten zip line cables and they range in height from 30 meters to 200 meters and in length from 200 meters to 750 meters. 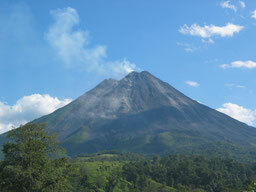 - Observation area at the highest point of the Arenal Reserve. - Butterfly and orchid garden. 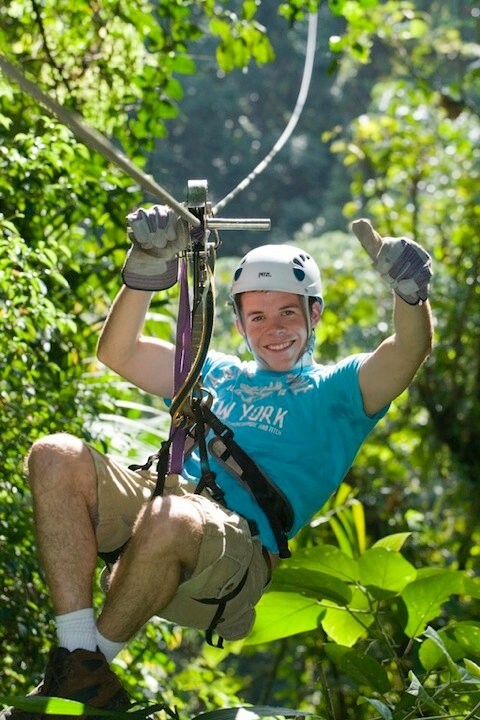 7:30 a.m. 8:30 a.m. 9:00 a.m. 10:30 a.m. 11:30 a.m. 12:30 p.m. 2:00 p.m. 3:00 p.m.